How to Answer User's Question? You can choose to see questions without answers and be the first one to respond, or you can choose questions with answers and give the second opinion about the case. Click on the question you want to responde. 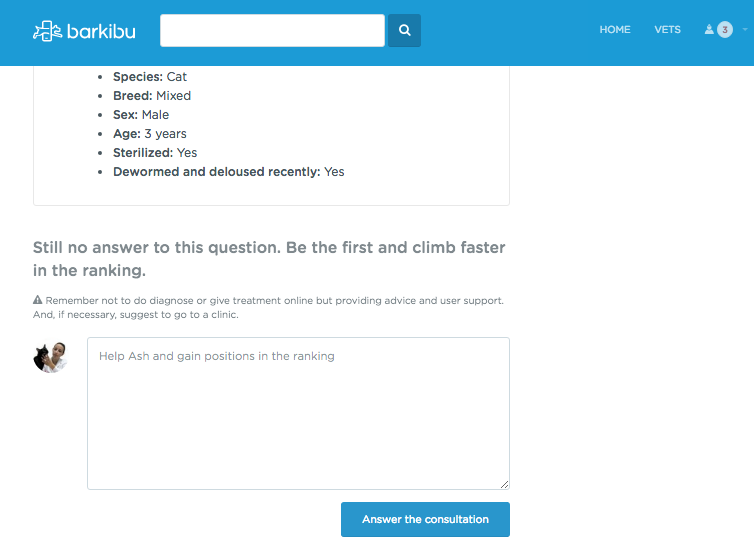 When you finish with writing your answer, click on the blue "Answer the consultation" button, and your answer will be published.